Aviation Unions To Picket Caverton Helicopters Over Brutality Of Members – Royal Times of Nigeria. 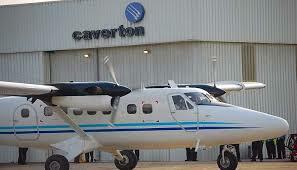 The unions in the aviation sector this morning suspended their plan to picket Caverton Helicopters Limited, following successful deliberations with the airline’s management. General Secretary, National Union of Air Transport Employees, NUATE, Mr Aba Ocheme, said that the picketing of Caverton Helicopters was suspended following the agreement by the management to pay all the sacked workers their entitlements. On the picketing of the in-flight service providers, he said both organisations had prevented their members from joining unions in the aviation industry. 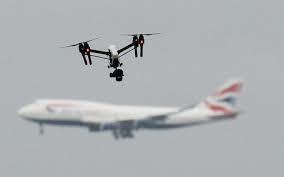 He disclosed that the picketing of both companies would continue on Tuesday, as other affiliate trade unions from outside the aviation sector had indicated interest to join the protest.